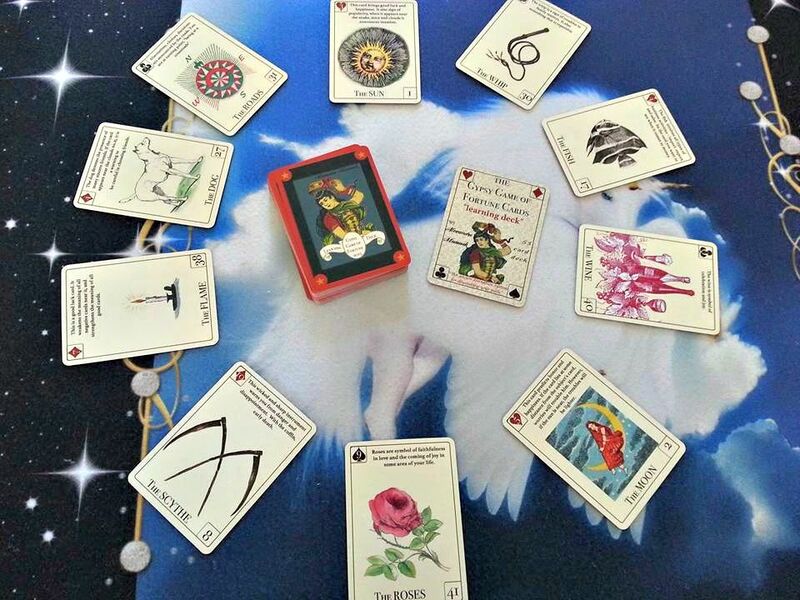 The Gypsy Game of Fortune is a divination tool with origins tracing back to the old traditional gypsies. The cards are deep in meaning and easy to interpret despite their relative simplicity. Each card has a central symbol, with a playing card association and a text that explains the meaning and influence of the card. The deck comes with a video explanation that will help you understand how you can use the game at its best potential. Another divination method that Alexandre demystifies for you. 30 euro+ 8,50 euro shipping.